Compared to any other planets in the solar system, earth only has one satellite. The only natural satellite is the moon. It is the space body that orbits the earth. The distance between moon and earth is measured at 238857 miles or 384403 kilometers. Our moon is not the largest one in the solar system. Based on its size, it gets the fifth position as the largest moon in the solar system. Learn more about other moons in the solar system by reading facts about Jupiter. The tallest mountain in moon is called as Mons Huygens. The height is around 4700 meters. It is a half of the height of Mount Everest which has the height about 8848 meters. The moon needs 27.3 days to orbit the earth. 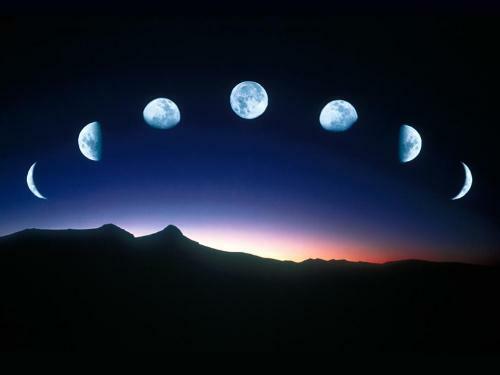 The rotation on its axis also occurs in the similar time for the moon to orbit the earths. 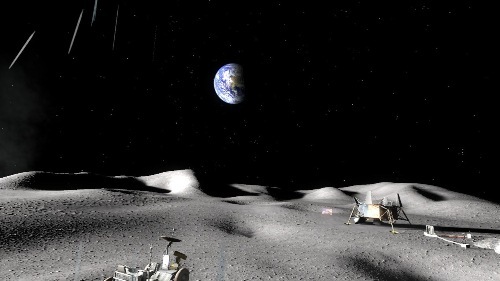 We can only the 60 percent for moon surface for the earth. In 1966, Soviet marked the history by having the first successful landing for an unmanned spacecraft on the moon. What about the gravity on Moon? Compared to earth, it is only has 1/5 of gravity. Look at space facts to know more about gravity. Neil Armstrong is a famous man. He is the first man landing on Moon. In 1969, the first manned landing project was called as Moon landing. 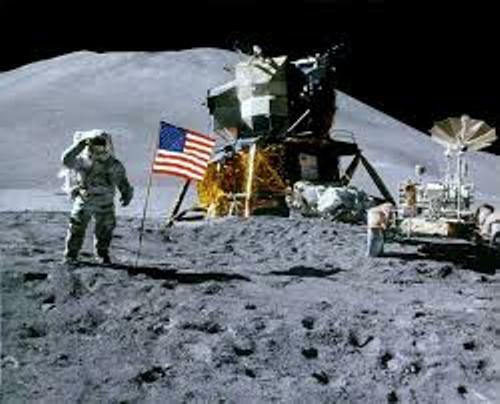 It was conducted by NASA Apollo 11 mission for USA. The darker side is used to call the side of moon that we cannot see. The side that we can see is called as near side. However, both sides actually are illuminated by the sunlight. There are many researches that people do on moon. 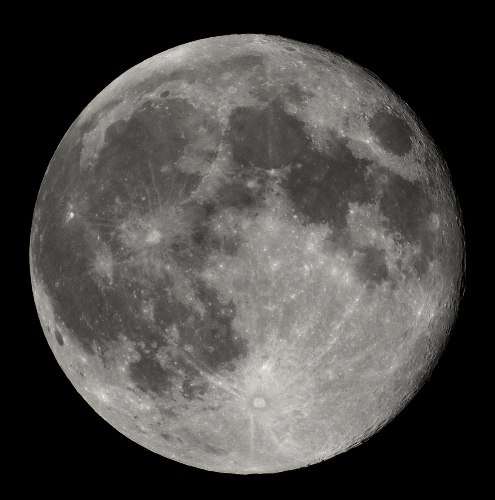 The average temperature for this natural satellite for earth is -153 degrees at night. During the day it has the temperature around 107 degrees. You can find it so hot at day and cold at night. 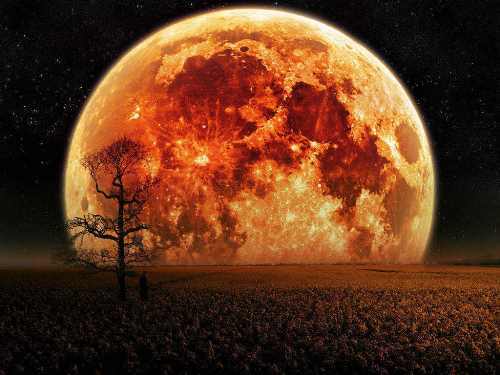 Moon also affects the natural weather on earth. The gravitational pull of moon is the main cause for earth tides. You can also see lunar eclipse in a certain period for time. It occurs when earth is between the sun and moon. Do you want to comment on facts about moon?